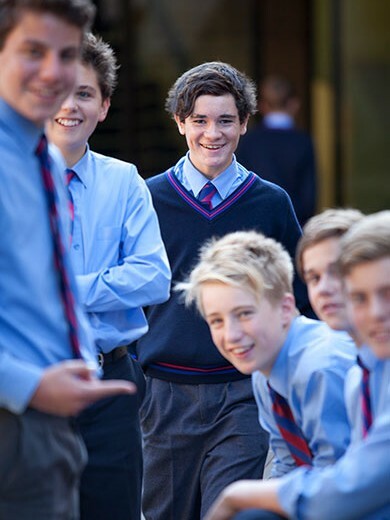 The St Joseph’s College Careers Department facilitates career education for students in Years 10, 11 and 12. It manages the work experience program and TAFE delivered Vocational Education and Training (TVET) courses. Career events, newsletters, a program of guest speakers and career information sessions are delivered throughout the year. Students and parents are encouraged to contact the careers counsellor, Mr Rob Cousins, who is available for individual career counselling.